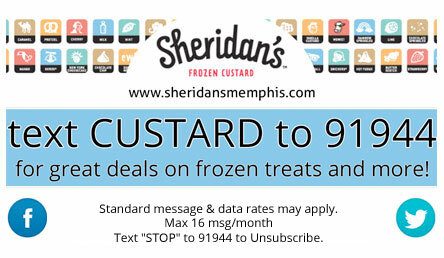 What better way to treat your guests than with Sheridan's Frozen Custard? You select your favorite toppings from our fine selection of toppings and custard made fresh every day. Our friendly Sheridan's employees provide all setup, fast and friendly service and complete cleanup.